The best travel and tour booking WordPress plugin for travel agencies and tour operators. Create itinerary and trip packages in minutes and sell with WordPress. Travel Booking Pro helps you to create a travel booking website for travel and tour operators. 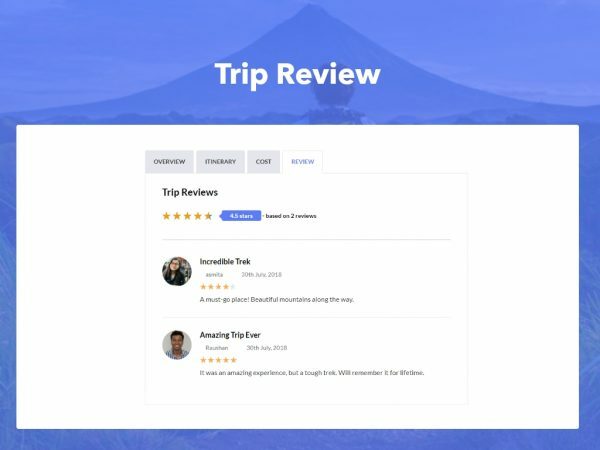 You can add trips, destinations, and trip types, feature travel activities, highlight your specialties, and allow visitors to book the trips. 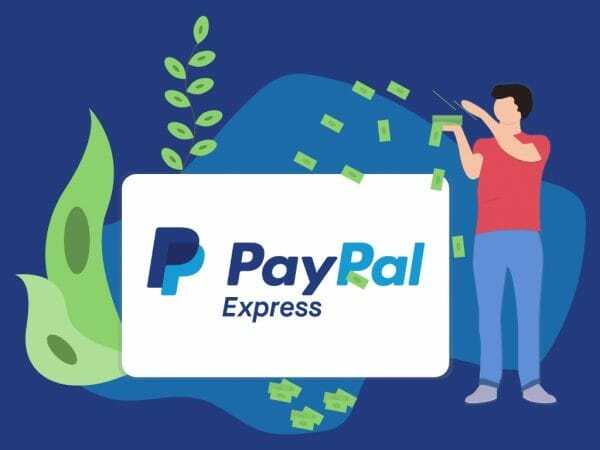 Essential Add-ons Bundle is a package of four premium WP Travel Engine extensions that you can get in a single purchase. 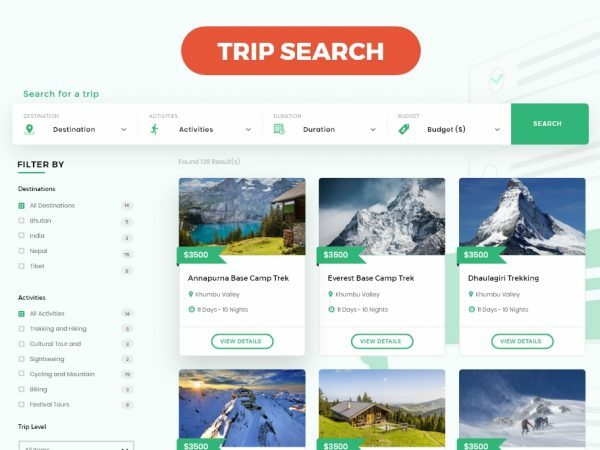 With this Essential Add-ons Bundle, you will get four premium extensions covering everything from advanced trip search to trip reviews. 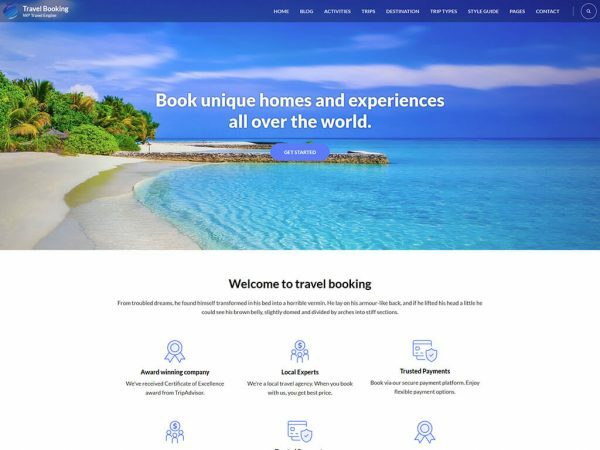 Travel Booking is a free WordPress theme to create travel booking website for travel and tour companies. 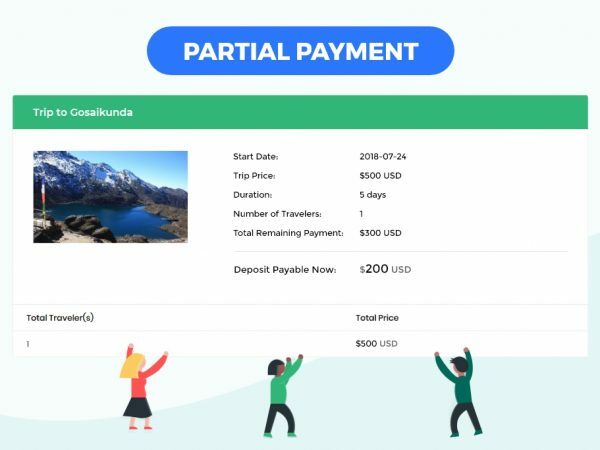 The theme allows the admin to add trips, destinations, trip types, feature travel activities, highlight specialties, and allow visitors to book the trips through the website. 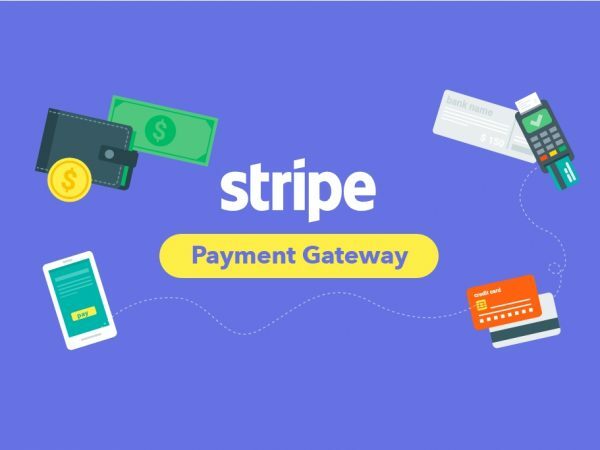 This Stripe Payment Gateway extension allows you to accept credit cards directly on your website through Stripe.com account. 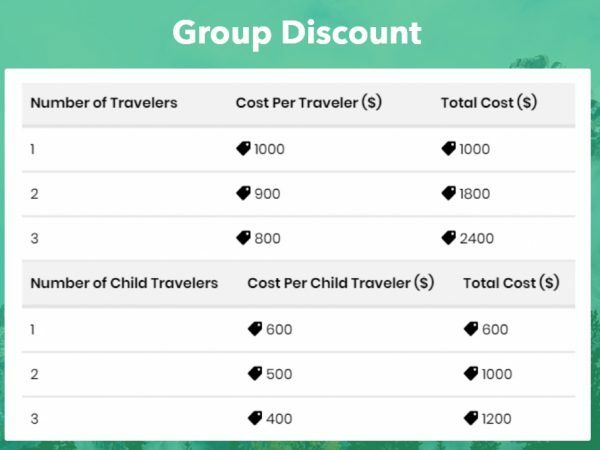 This extension allows travel agencies and tour operators to give group discount to their customers. WP Travel Engine solved most of the issue of our website without coding. 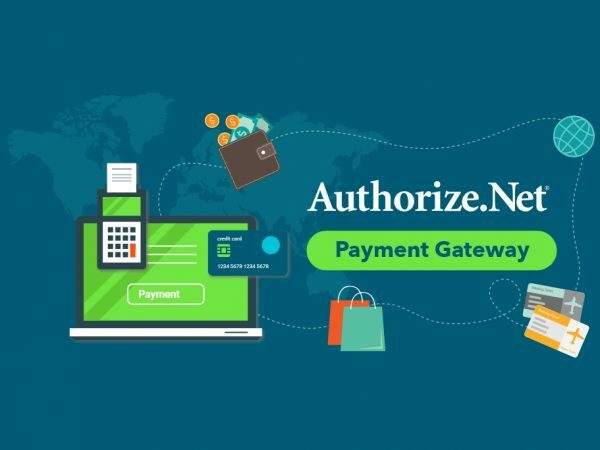 With the help of this plugin, it was easy to create: PayPal payment system, Destination page, itinerary and so on. 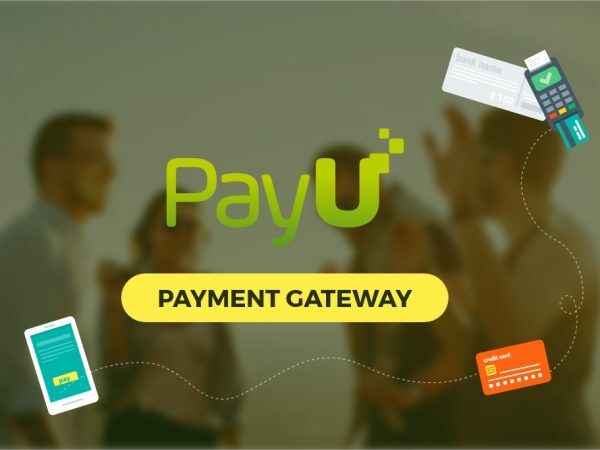 It is all in one solution for all the travel service provider. Highly Recommended. Testimonial link. Awesome plugin, I really love this plugin. It has all the features what I need for my travel website. support is great. I give 10/10 for their support. Testimonial link. 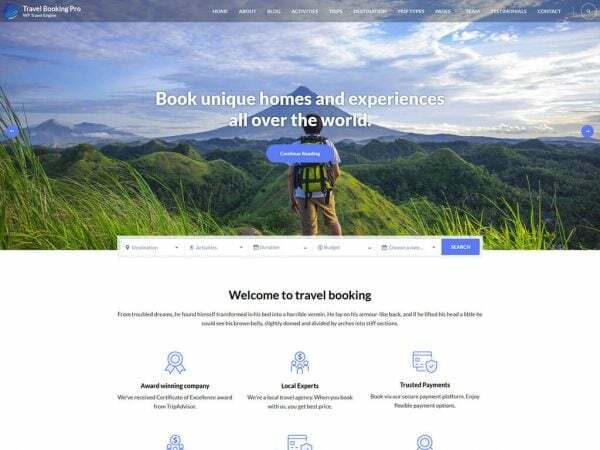 I am using WP Travel Engine plugin with Travel Agency theme on my site, Everest Assistance, and I am very happy with the result. Highly recommended to anyone who wants to create a travel website. 5 stars for its extendibility. 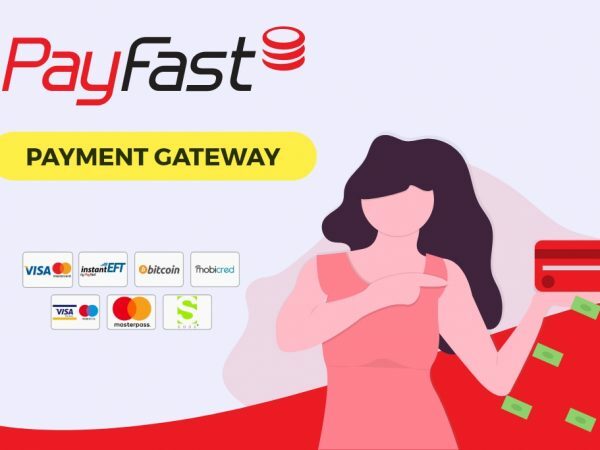 Helps a lot when you are looking to work on it as a base and add to the site’s functionality. Testimonial link. Create Stunning Travel and Tour Operator Website Easily! 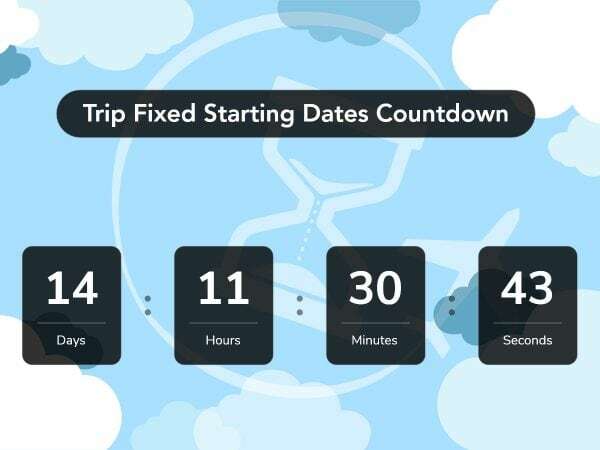 Ever wanted to create a travel booking website that is functional, SEO-friendly and scalable? Start with our free WP travel Engine plugin and choose from multiple compatible themes. And, when you need more features, you can always use the add-ons.